VR enables unrealistic experience. This technology is expected to spread like smartphones did as it can convey information to users more directly and deeply. 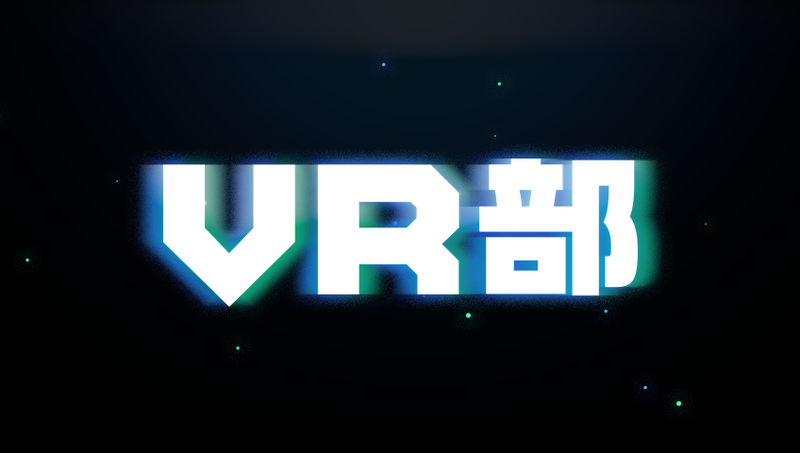 VR Team plans, implements, and produces VR content for diverse scenes including advertisement that solves challenges of companies, and generates new experience that has never existed in the world. 2016.01.24ー |　SQUARE ENIX CO., LTD.
Samsung’s Gear VR employs Fun-loving Company’s witch! KAYAC’s hot VR content!